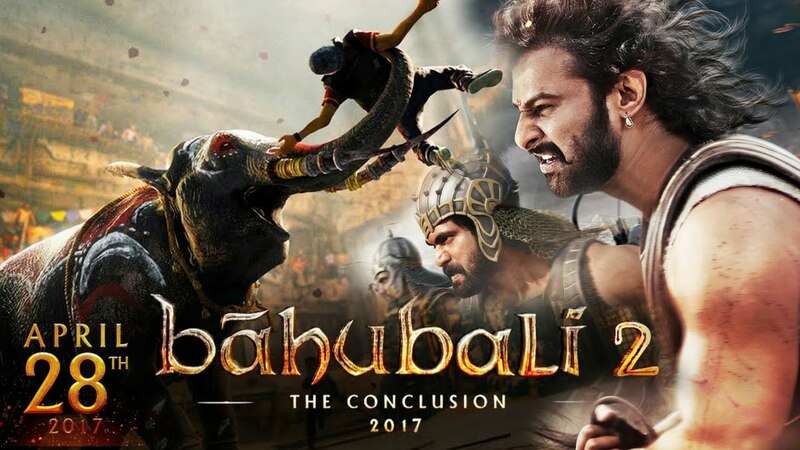 After releasing a couple of posters from Baahubali: The Conclusion last week, the makers of the film today teased us with an exclusive sneak peek of the trailer, which is scheduled to release on March 16. In the video, Prabhas, who plays Amrendra Baahubali in Baahubali 2, is drenched in blood and gives an angry look. The director of the magnum opus S S Rajamouli shared the 12-minute clip on Twitter and wrote: “TRAILER in 3 Days… #Baahubali2.” The film’s trailer will be released in four languages – Telugu, Hindi, Tamil and Malayalam and On April 28, the film will have a simultaneous release in all the four languages. And, we can’t keep calm. On Sunday, Rana Daggubati, who stars as the tyrannical ruler of the ancient kingdom of Mahishmati Bhallala Deva, unveiled the look of the entire cast of the film. Actresses Tamannaah Bhatia and Anushka Shetty will reprise their roles of Avanthika and Devasena from the first film, Baahubali: The Beginning. Sathyaraj will feature as Kattappa. The continuation is expected to reveal why Kattappa killed Baahubali. Baahubali: The Conclusion is easily one of this year’s biggest and most-anticipated films. It has already made a pre-release business of more than Rs 500 crore through its distribution and satellite rights. The first part, Baahubali: The Beginning, was a mega box office smash in 2015. The second part of Baahubali: The Conclusion will track the love story of Devasena and Amarendra Baahubali and Bhallala Deva’s subsequent rise to power.